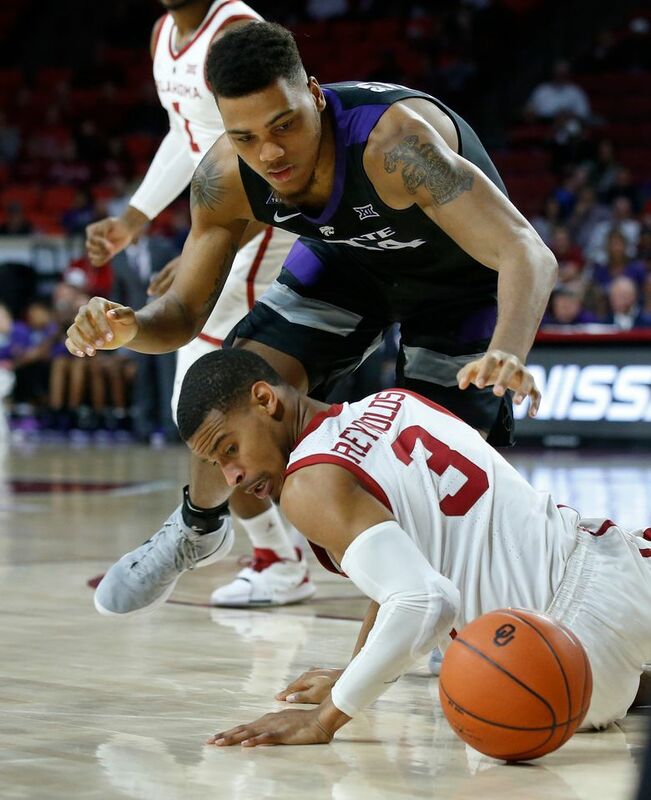 NORMAN, Okla. (AP) — Kansas State guard Barry Brown didn’t need any last-minute heroics this time. 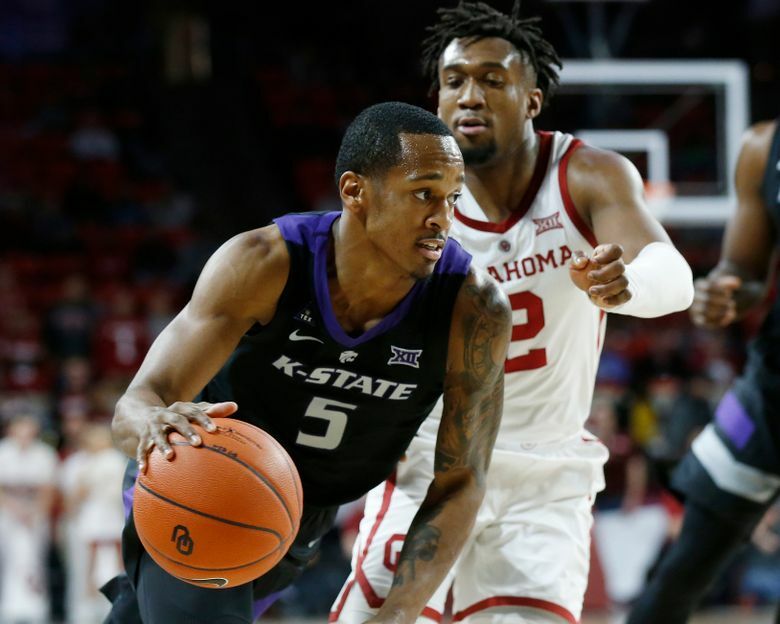 After hitting game-winners in the final minute of the Wildcats’ previous two games, he helped Kansas State control Oklahoma from start to finish. 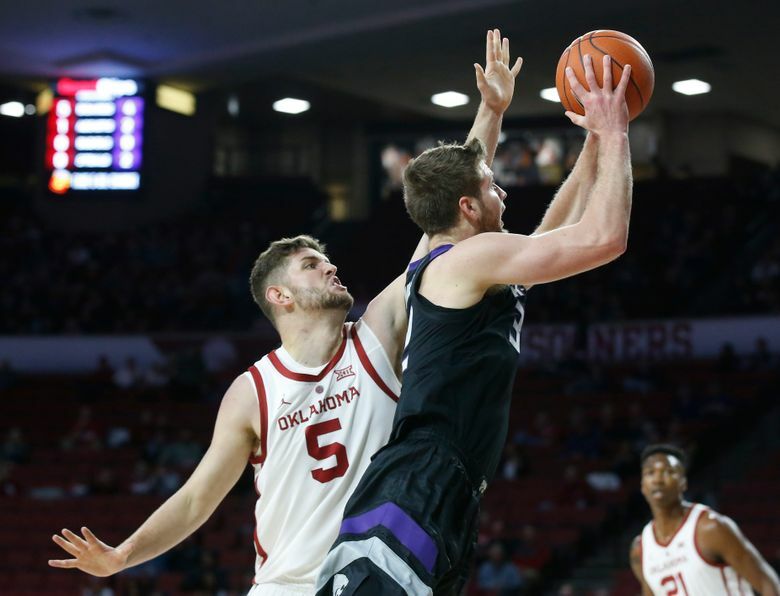 Brown scored 25 points as Kansas State beat the 20th-ranked Sooners 74-61 on Wednesday night. Brown, coming off his first Big 12 player of the week honor, is averaging 25.7 points during the Wildcats’ three-game win streak. Dean Wade added 20 points in his second game back since missing six in a row with a torn tendon in his right foot. 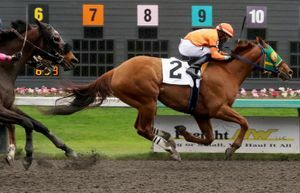 It was Kansas State’s second straight road win over a ranked team — the Wildcats won at Iowa State last Saturday. 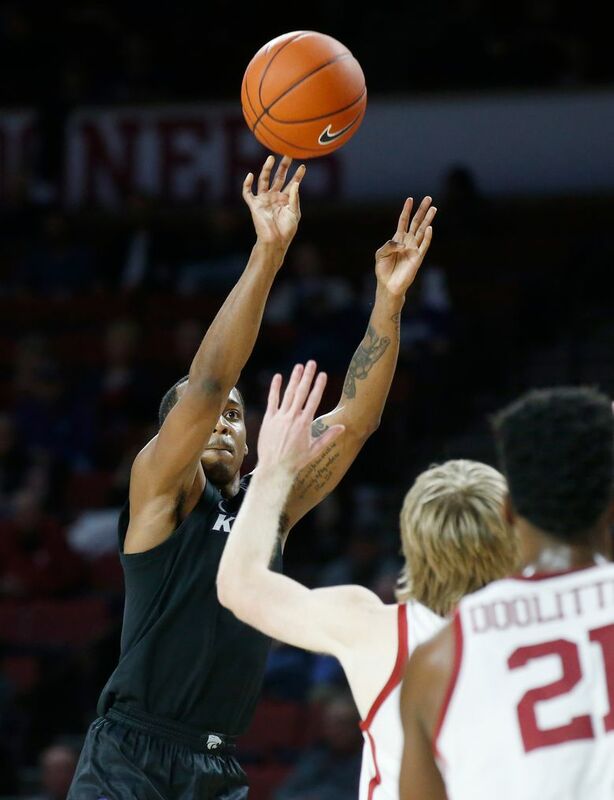 Christian James scored 20 points and Rashard Odomes added a season-high 17 for Oklahoma (13-4, 2-3). 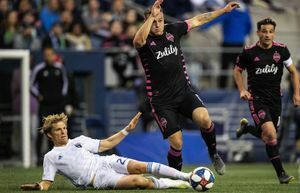 It was the Sooners’ first home defeat and their first loss to an unranked team this season. 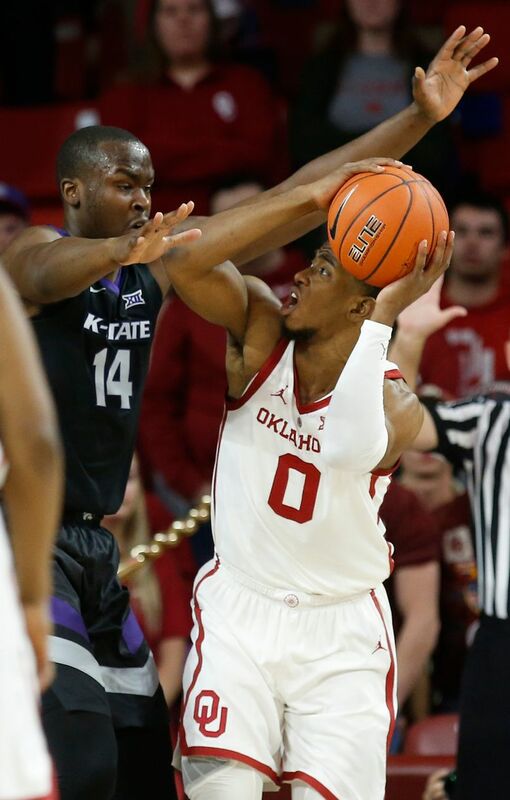 Kansas State ran out to an 8-0 lead as Oklahoma went scoreless for more than three minutes to start the game. 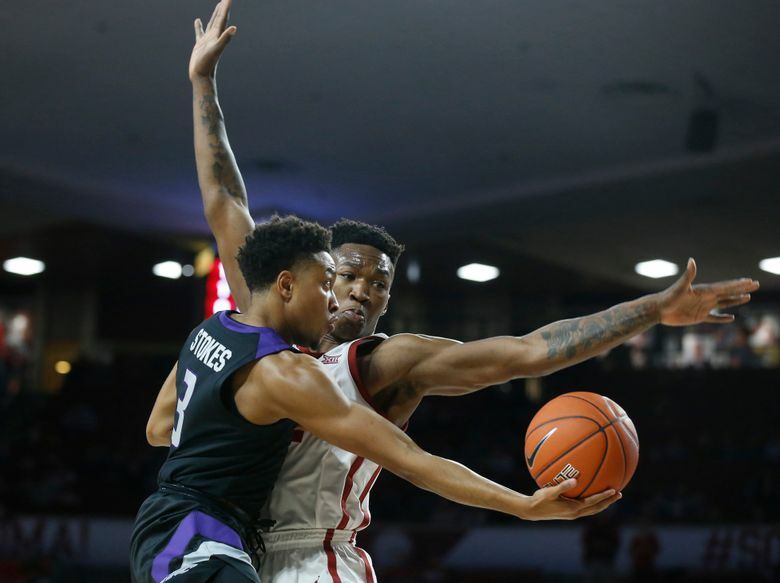 The Wildcats stretched their advantage to 20-7 before the Sooners found their footing. James hit a 3-pointer in the closing seconds of the first half to cut Kansas State’s lead to 30-24. 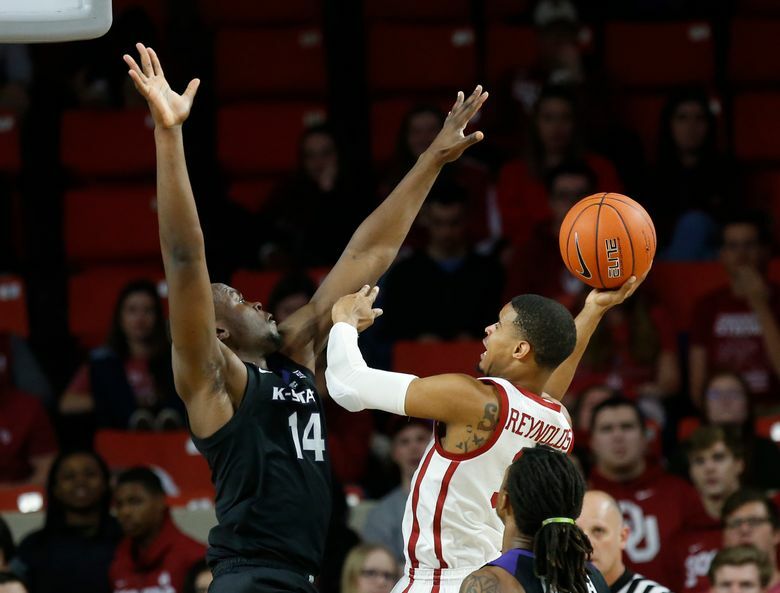 Oklahoma’s giveaways sabotaged a 47 percent shooting effort. 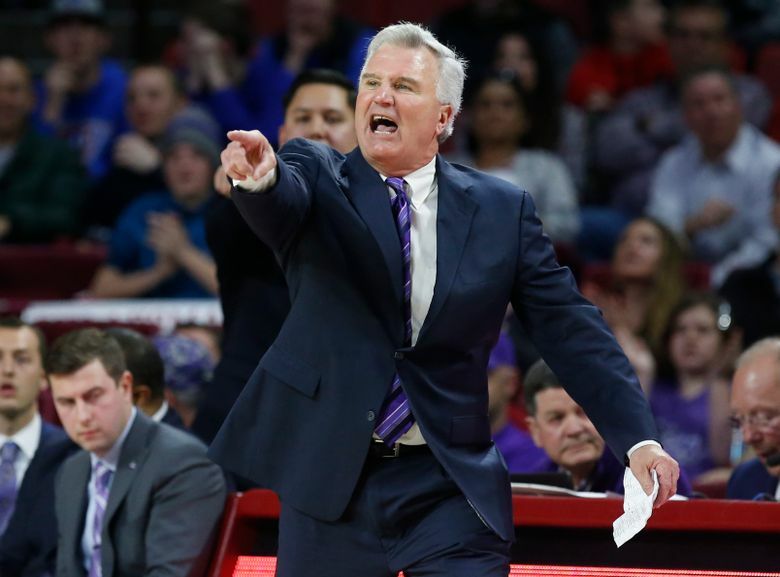 Kansas State, which was 33rd in votes in the AP Top 25 this week, positioned itself for a potential spot in the rankings pending Saturday’s game against TCU, which dropped out of the poll this week after losing to Oklahoma last Saturday. 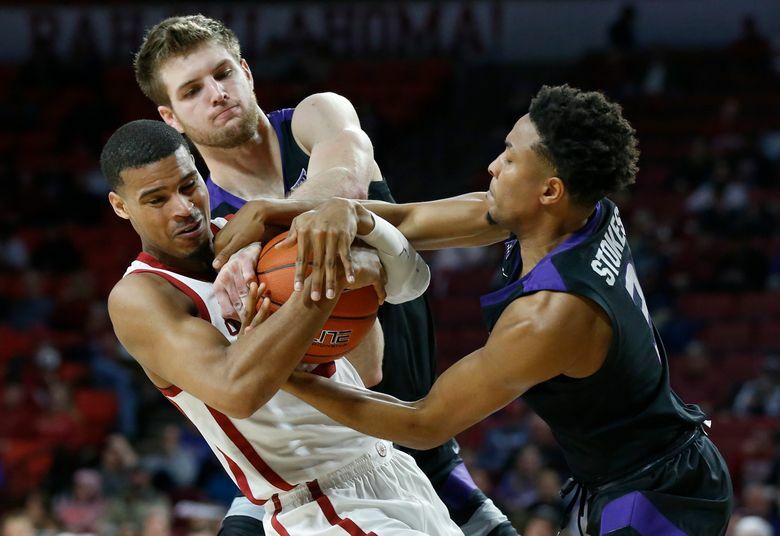 Oklahoma might lose its spot in the Top 25 after this home loss to an unranked opponent.